Pirelli's back-up compounds for the 2017 Formula 1 season are designed to be similar to last year's high-degradation tyres, the Italian firm has indicated. When Pirelli announced its compound choices for the first races of the 2017 campaign, it revealed it had created a range of back-up tyres, made using “more traditional criteria” than its new rubber. This year’s wider tyres are designed to degrade less and allow drivers to push harder over a race distance, unlike the rubber which has been used since 2011 that was introduced to spice up the show. 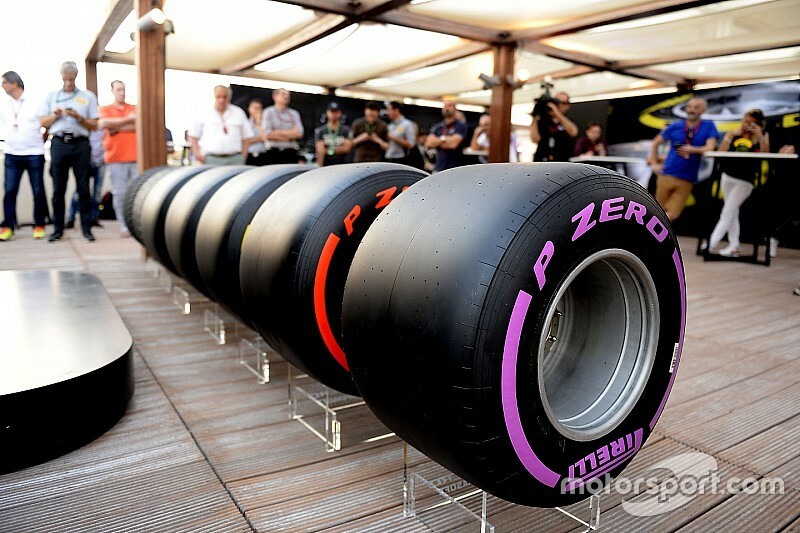 Speaking during Pirelli’s launch event in Turin this week, Pirelli F1 racing manager Mario Isola confirmed that the back-up tyres had been created along the lines of its previous products, and would therefore degrade thermally when pushed. 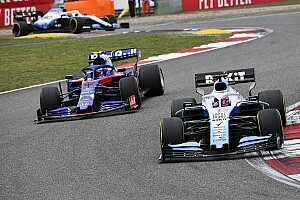 He did however state Pirelli currently has “no intention” of bringing the tyres into use, and that agreement with the FIA and the teams would be needed for them to come into play. 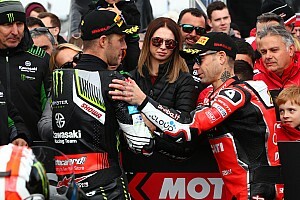 “We decided to start the season with compounds that are completely new – a new philosophy which was in line with what’s required, less degradation,” Isola told Motorsport.com. 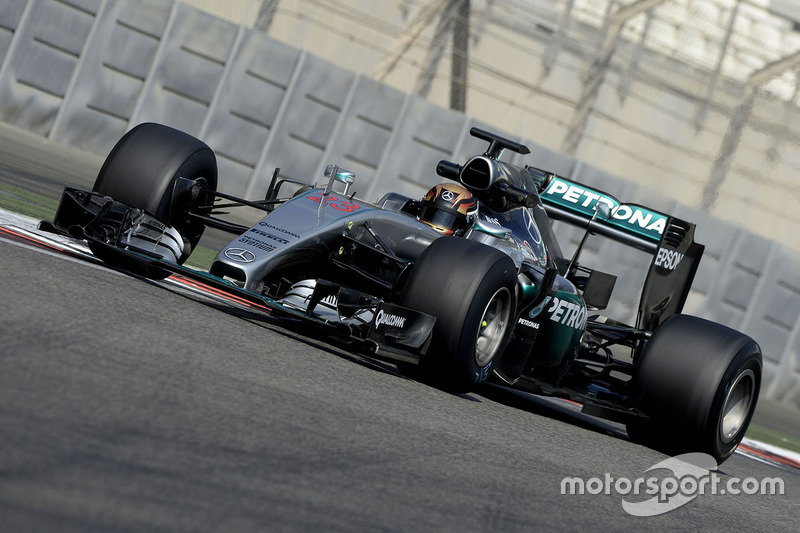 “We made our assumption on the fact that the new cars are achieving the level of performance seen in the simulations. “If for any reason we don’t reach this level of performance, less energy going into the tyre, we’ll need to go back to tyres with more of a classical philosophy. 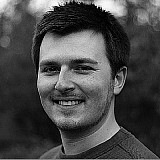 “We have one range of back-up compounds homologated that we can use to replace the base compounds. This would be a discussion we would need to have with the teams and the FIA to agree the process to introduce these. 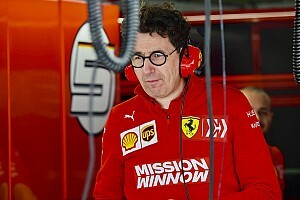 Asked specifically if the back-up tyres would degrade thermally as previously, Isola replied: “Yes, because the back-up compounds are more similar to the old generation – more degradation, faster warm-up. 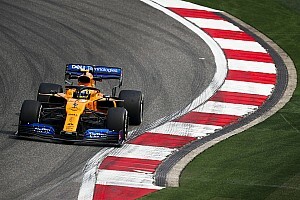 Isola also stressed that Pirelli took into account the anticipated increase in downforce levels throughout the season when developing its new tyres, with the rate of development among teams expected to be high. “We asked the teams for their simulations not only for the beginning of the year, but the end of the year,” he continued.